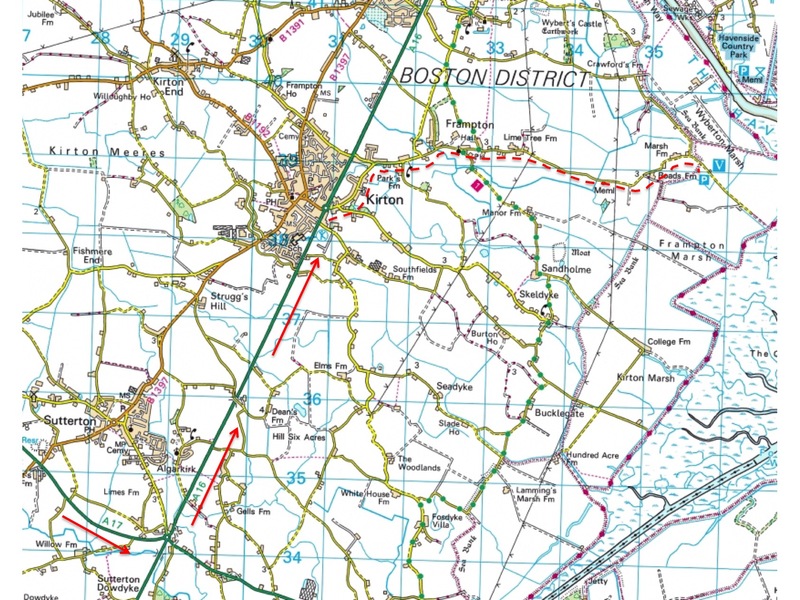 Date: 25/8/2019 Meeting Point: Frampton RSPB reserve near Boston Lincs PE20 1AY (see notes) Time: 09:30 Transport: Members cars Cost: free Leader: Martin Kaye Numbers Limit: None. Notes: A fantastic reserve on the south western corner of the Wash. Although there are only 3 hides, there is non-stop interest over a large area. Guaranteed 50+ different species. At this time of year a number of the less common migrant waders can be seen. In the past this has included Little Stint, Spotted Redshank, Great White Egret, Spoonbill and Curlew Sandpiper. Last year we were also treated to a Long-billed Dowitcher. Approx 2 hour drive from Chesterfield. Directions – most folks will head for Newark and then take the A17 as far as the left turn on the A16 to Boston then follow the directions on the map below. For up to date details click on the link to the RSPB website below.